Mediator since 1985 with a track record of successful mediated resolutions in a wide variety of cases. 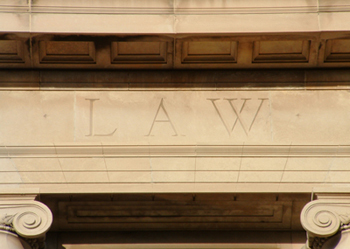 Over 1,800 cases throughout the West Coast, involving commercial, employment, construction and labor cases. Trial practice for 15 years representing corporate and individual clients in contract, real estate, commercial, wrongful death and personal injury actions. on mediation and arbitration cases. Eric works hard to understand the goals of all parties and strives to develop a process that ensures a satisfactory solution. Eric works on behalf of all parties to get a resolution. Even after the initial mediation, Eric works to develop a solution that is satisfactory and helps avoid litigation.